C# is an object oriented programming language from Microsoft C family of languages, designed to enhance web application productivity. 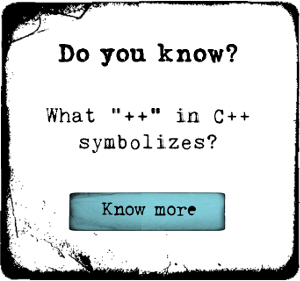 It is a hybrid of C and C++ which runs on .NET framework. Using C# you can build database applications, games, distributed components, console applications, and much more. Familiarity with basic concepts of object oriented programming is beneficial.